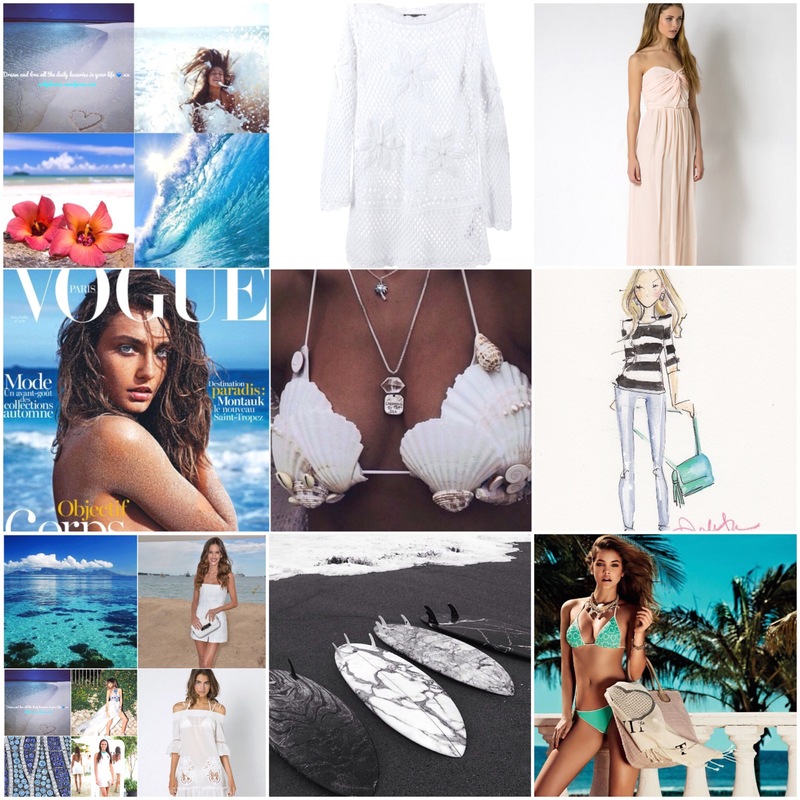 In the summer you only need some essential daily luxuries: a beautiful turquoise bikini and a white lace dress (www.twinset.it), a lovely beige dress (www.patriziapepe.it), a Liu jo jeans and tee (www.liujo.it), some havaianas, Acquazurra or Valentino heels and Choo’s. Now you only need a beautiful bounty island to set your summer vacation or a cool city on the beach. Maybe in Hawaii, the Bahamas, Barcelona or Capri. Sun, sea, sand, surfboard, summer… Where will you spend your summer vacation al mare, and what are your summer luxuries you will bring with you? Dream and love your daily summer luxuries 💙. 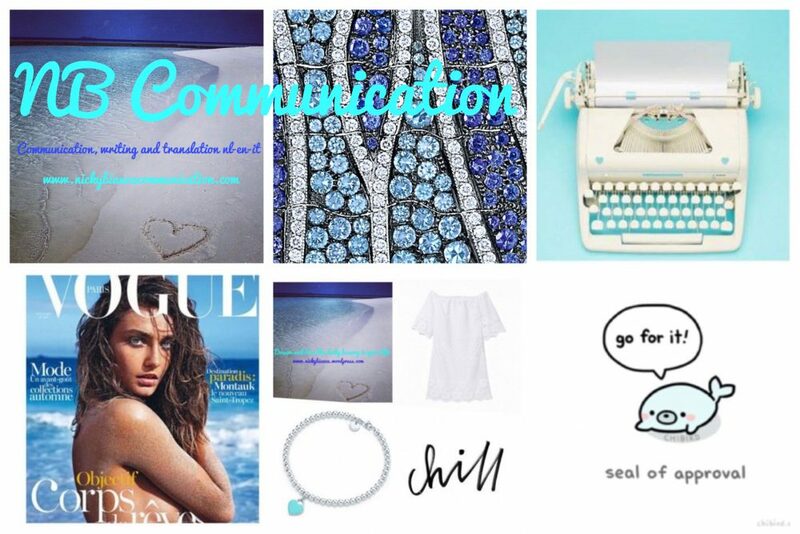 This entry was posted in daily luxuries, home, mode, travel and tagged Acquazzura, Al mare, Bahamas, Barcelona, Capri, Choo, daily luxuries, Havaianas, Hawaii, Liu jo jeans, Nicky Bianca, Patricia Pepe, sand, sea, Summer chic, surf, Twin-set bikini, Valentino by nickybianca. Bookmark the permalink.